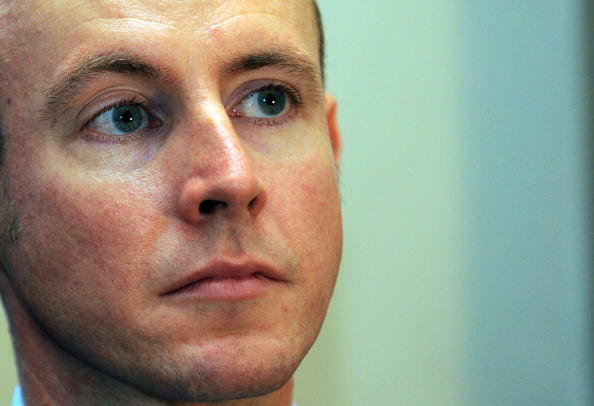 Daniel Hannan has said it was "extraordinary" to see the Prime Minister blame MPs for the delay to Brexit. In her speech at Downing Street last night, Mrs May said people were "tired of infighting and political games" and that it was "high time" politicians decided what the next steps on Brexit should be. Speaking to talkRADIO's Julia Hartley-Brewer, Mr Hannan said he had been reticent to criticise the Prime Minister's actions before the speech. "I have not wanted to criticise the Prime Minister until now. Obviously I've disagreed with her bill, but I've always tried to give her the benefit of the doubt," he said. "I'm sure she's doing what she regards as best, but it was extraordinary to watch her complaining about a postponement." The Conservative MEP added: "She is the one who set that date triggering Article 50 when she did, and she's now the one who has written to the EU to ask for it to be taken back." Theresa May will travel to Brussels today in an effort to secure the Article 50 extension. If granted, the UK will leave the European Union on June 30, rather than March 29.